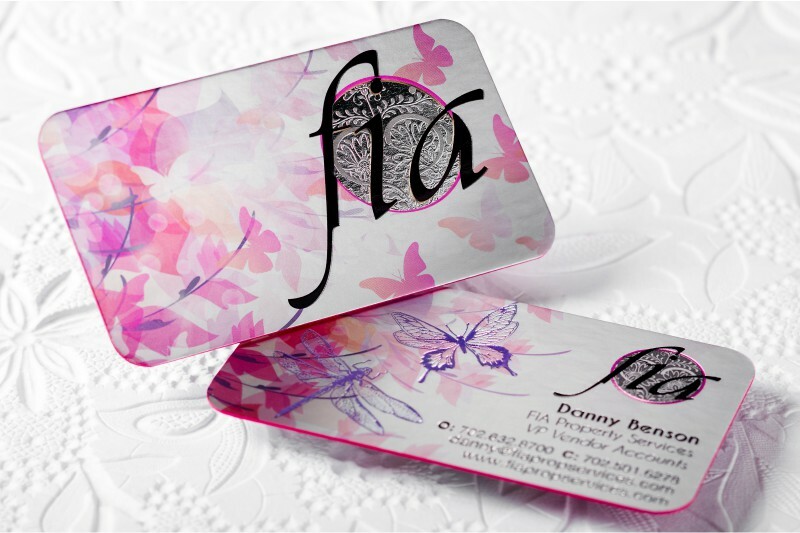 With one look and feel, you'll understand why this memorable card is a must-have! 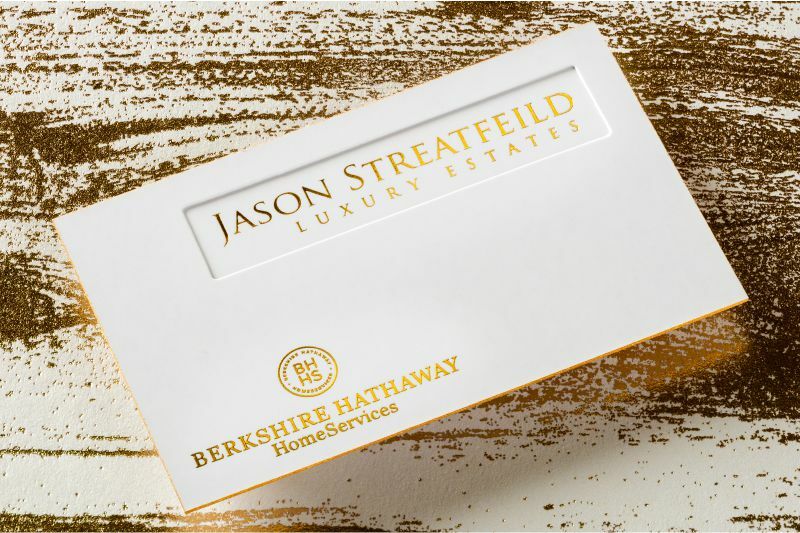 At the core of this card is the noticeable weight and luxurious feel of the 24pt, 28pt, or 32pt stock. 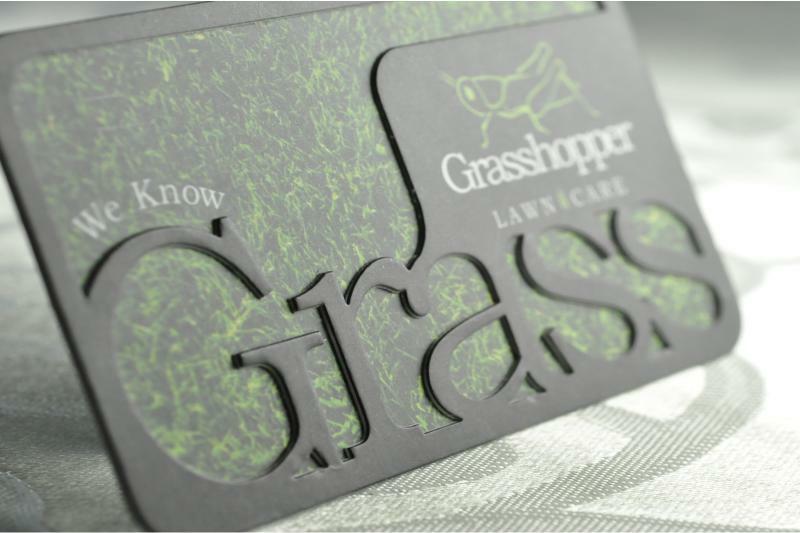 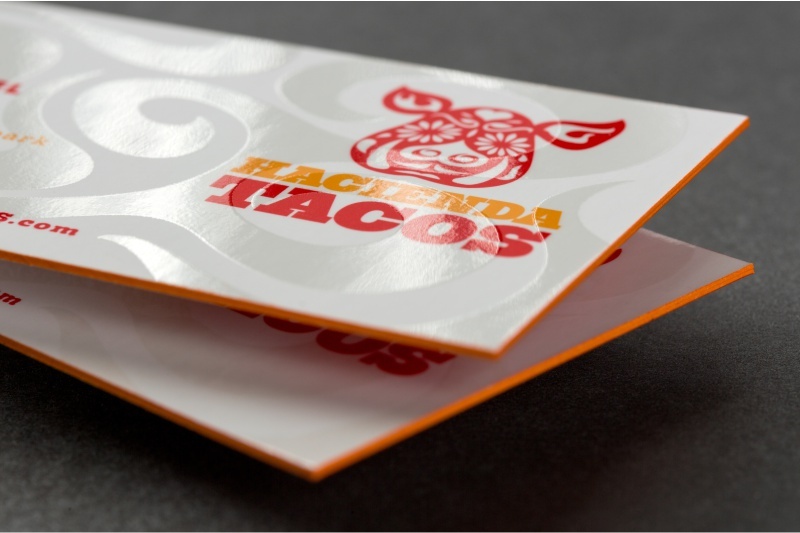 This stock combines two cards to produce a premium weight card which increases the option choices for special effects such as: 3-D elements, colored edges and customized top and bottom die-cutting. 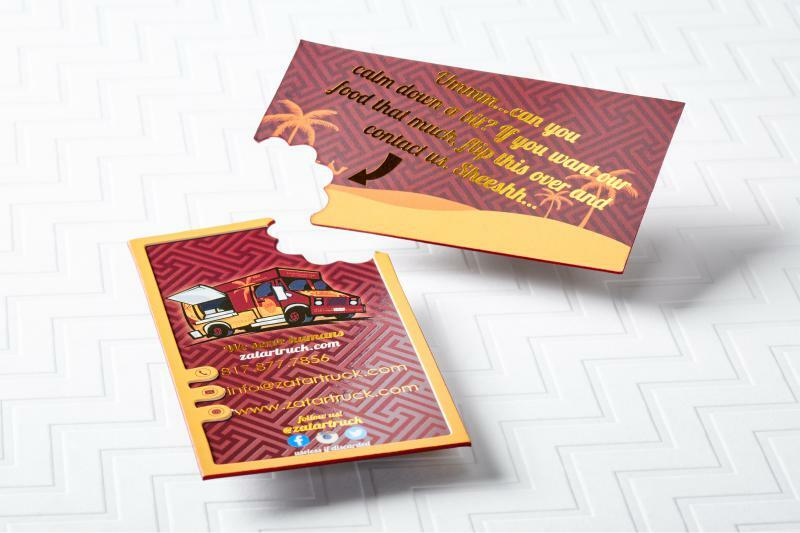 The thicker the card - the more impactful your messaging. 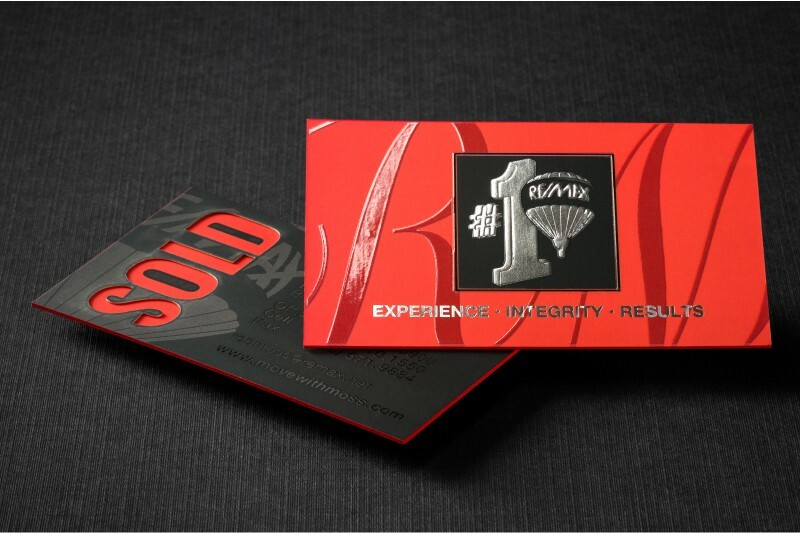 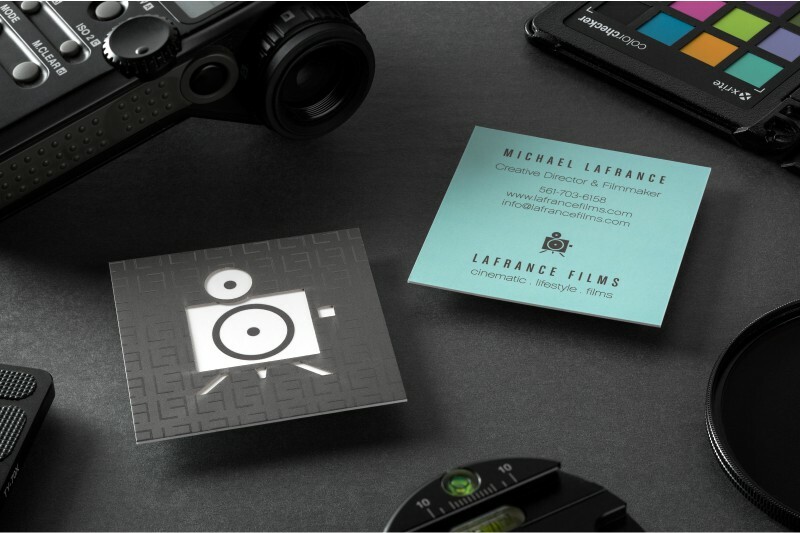 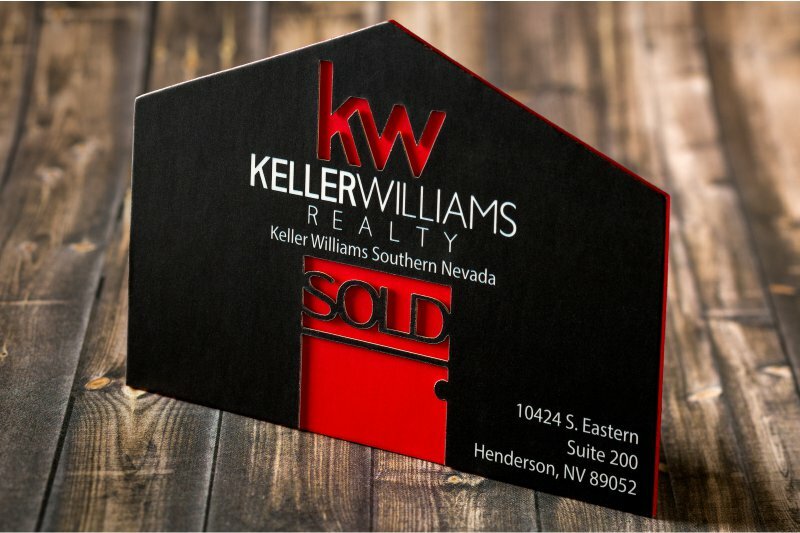 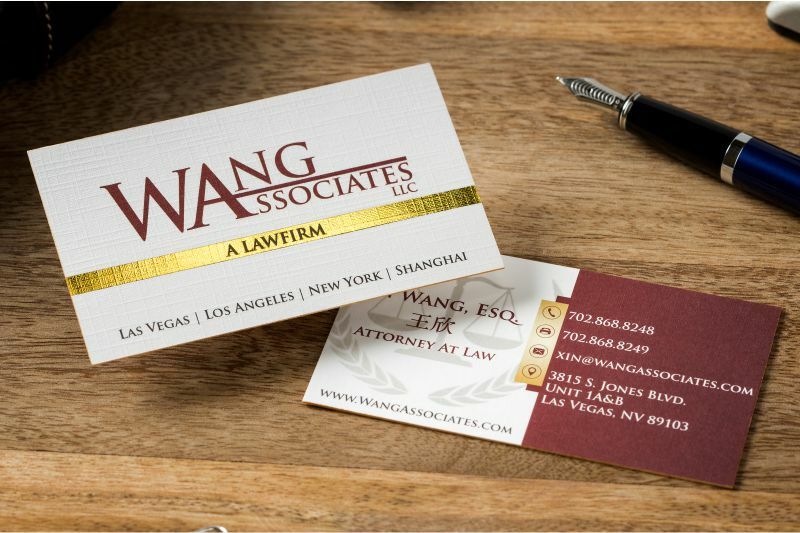 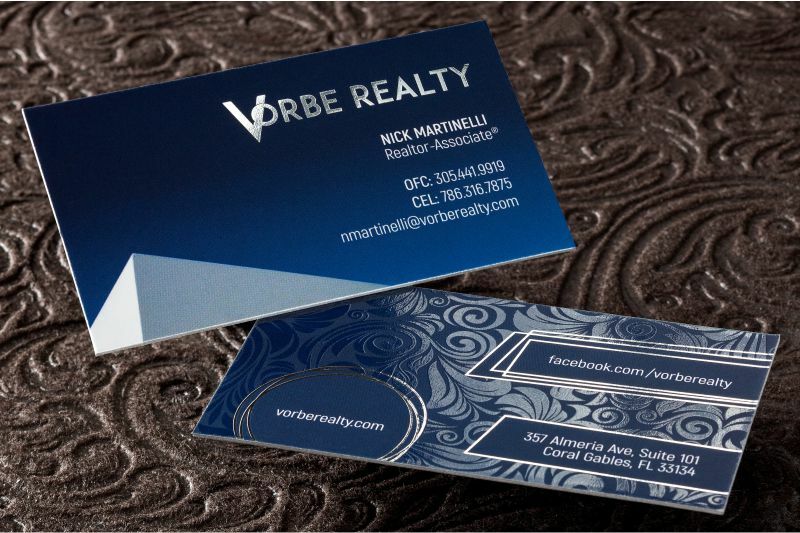 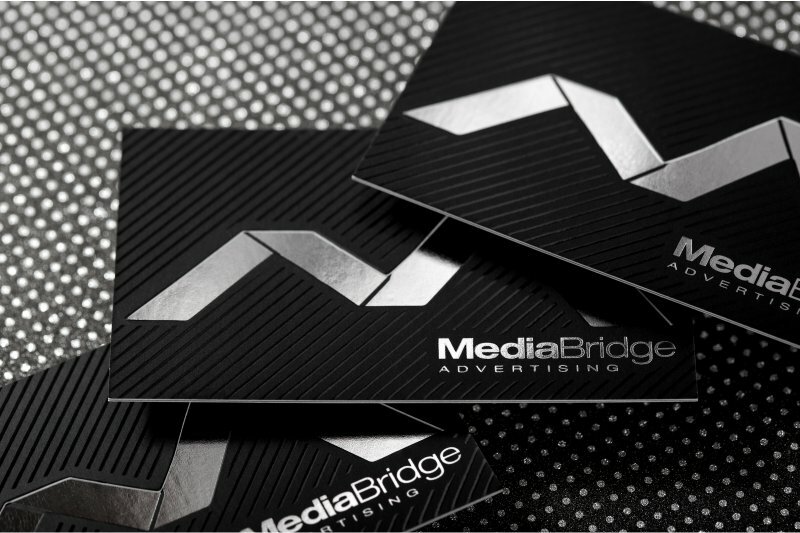 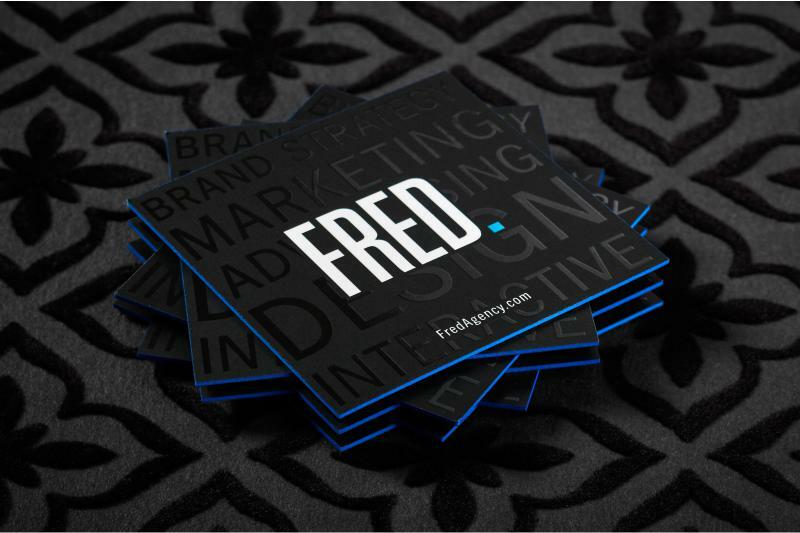 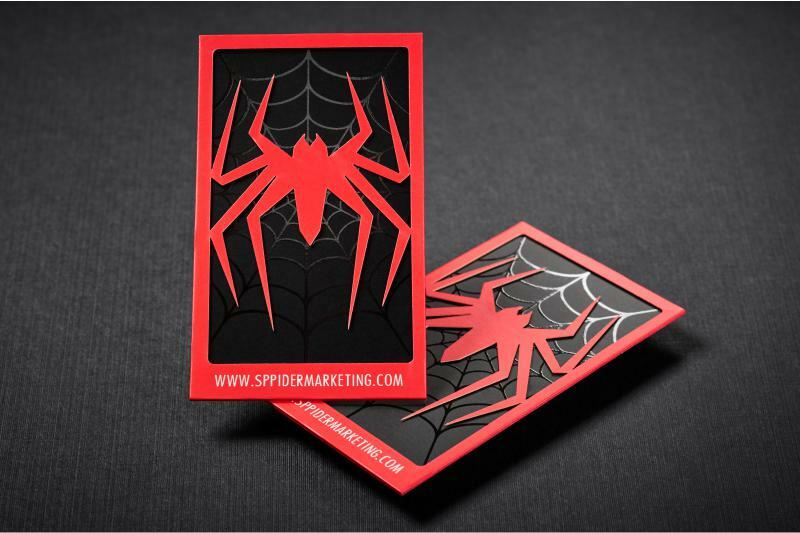 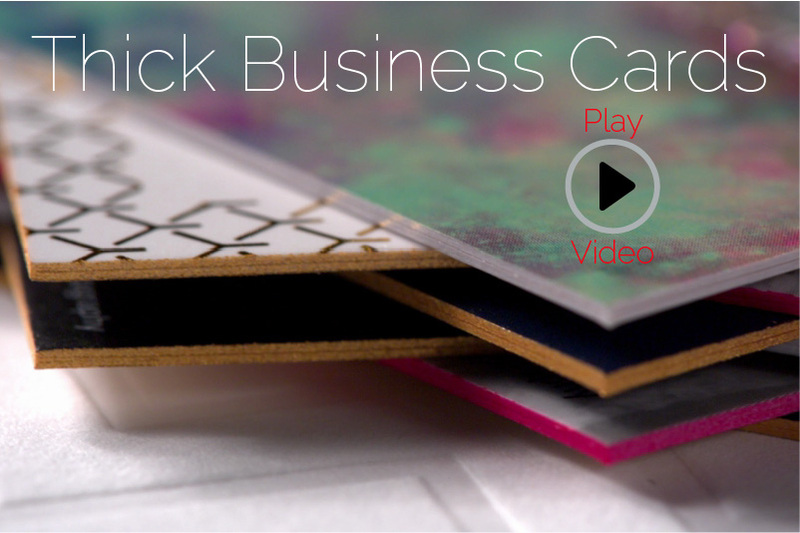 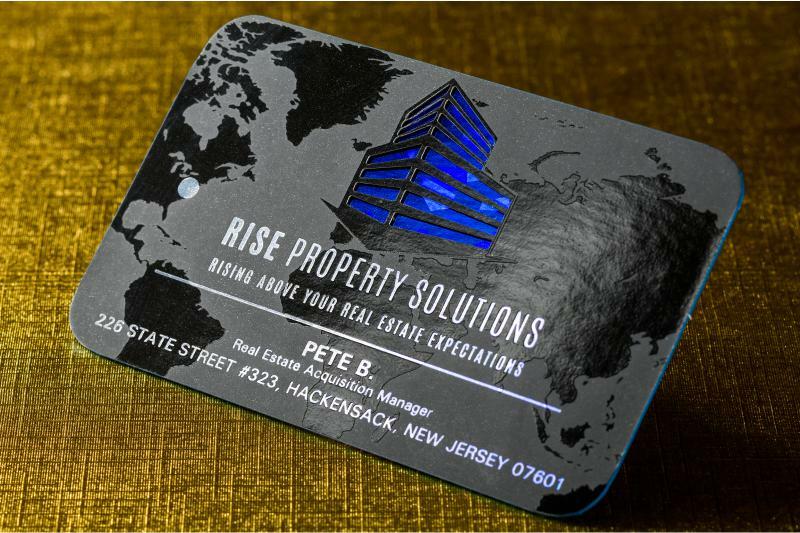 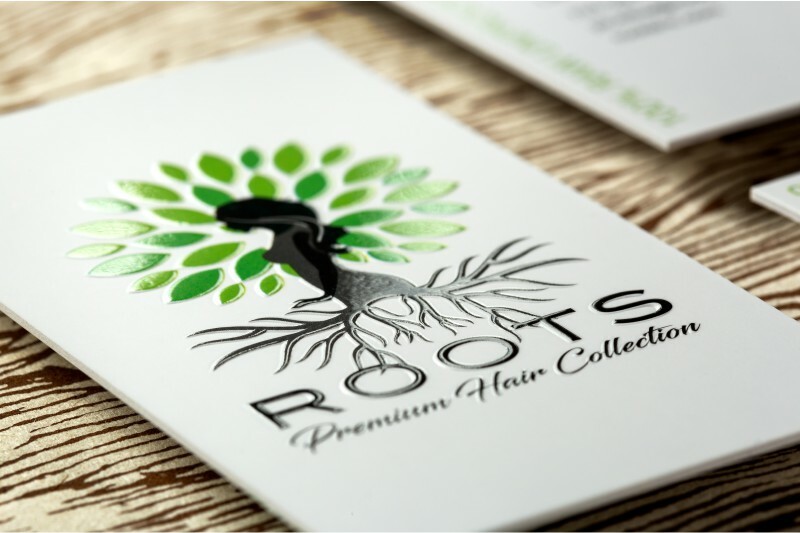 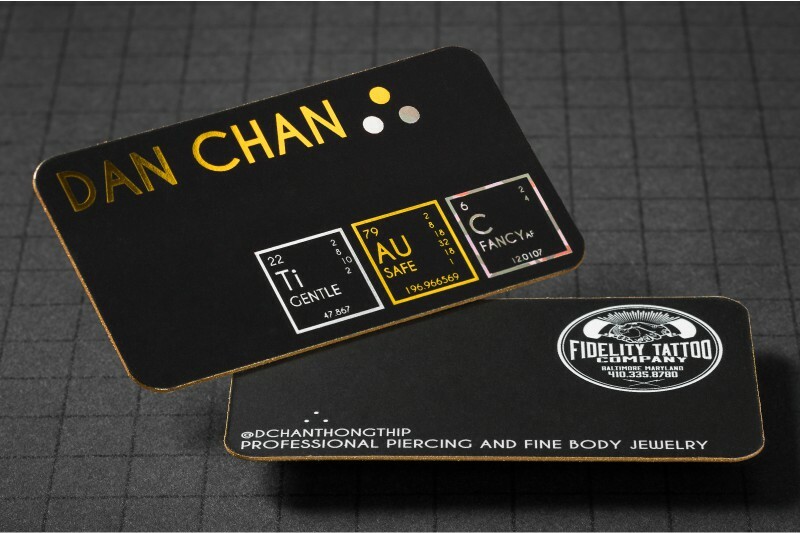 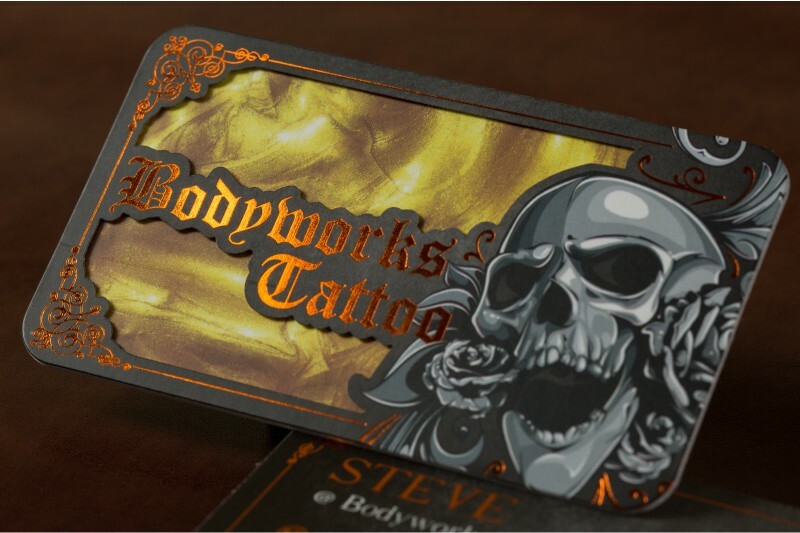 Thick Business cards are full color, full bleed and are silk-laminated on both sides. 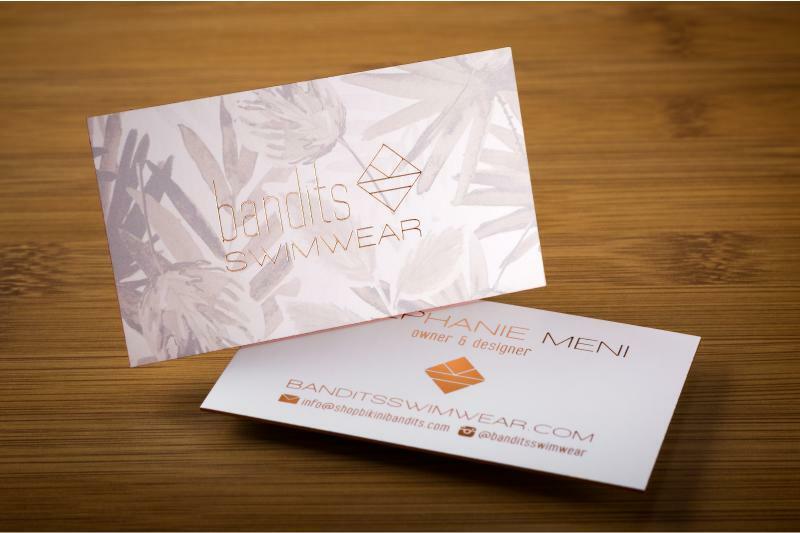 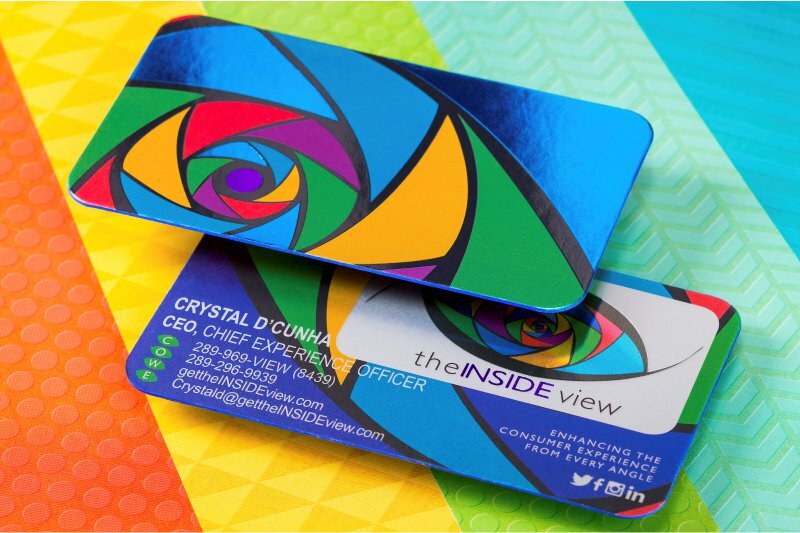 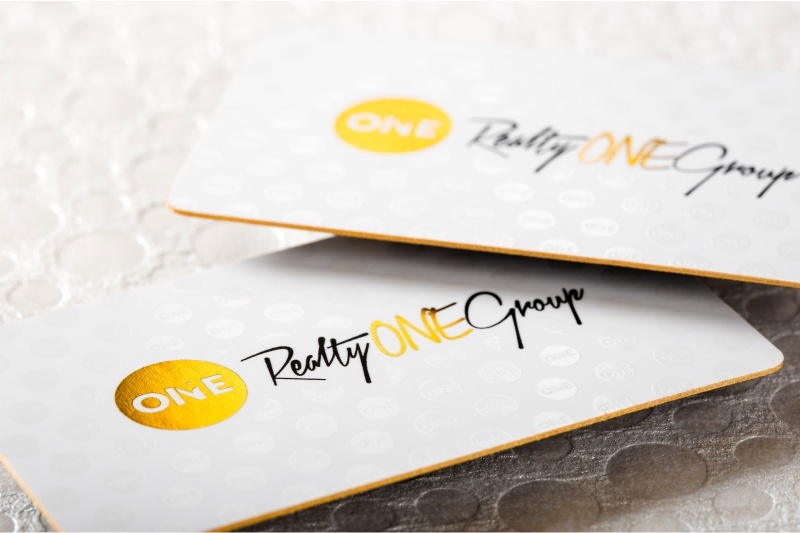 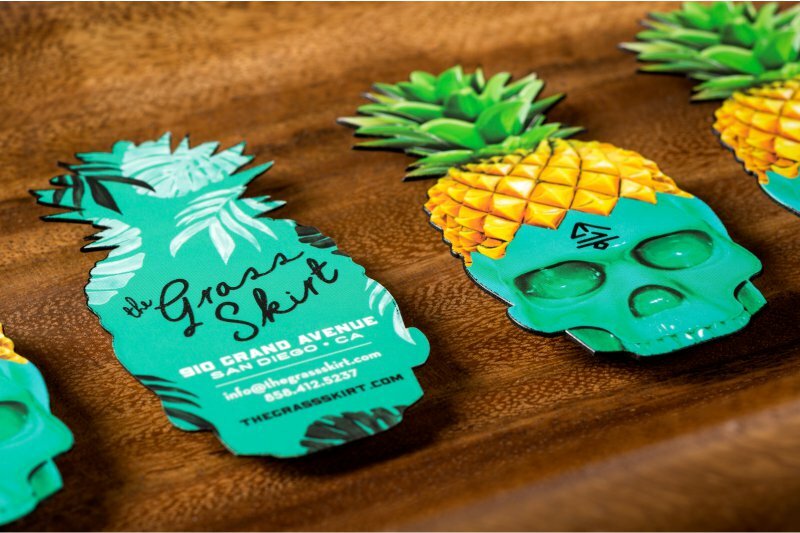 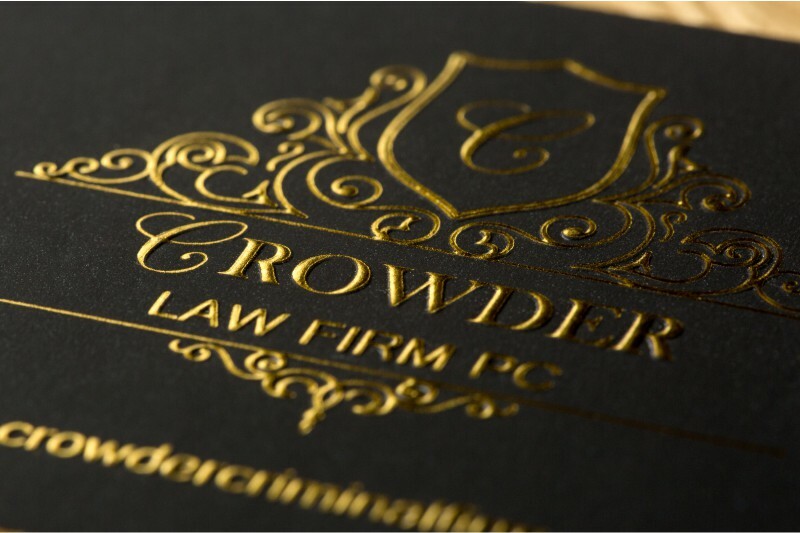 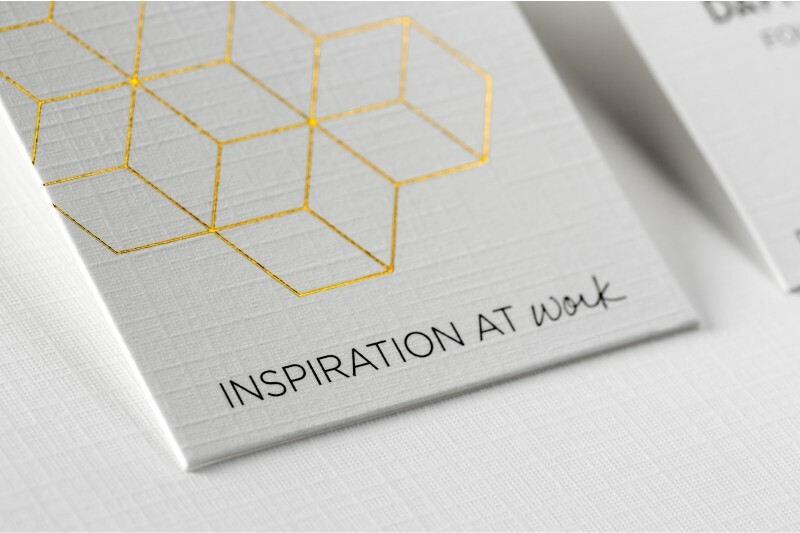 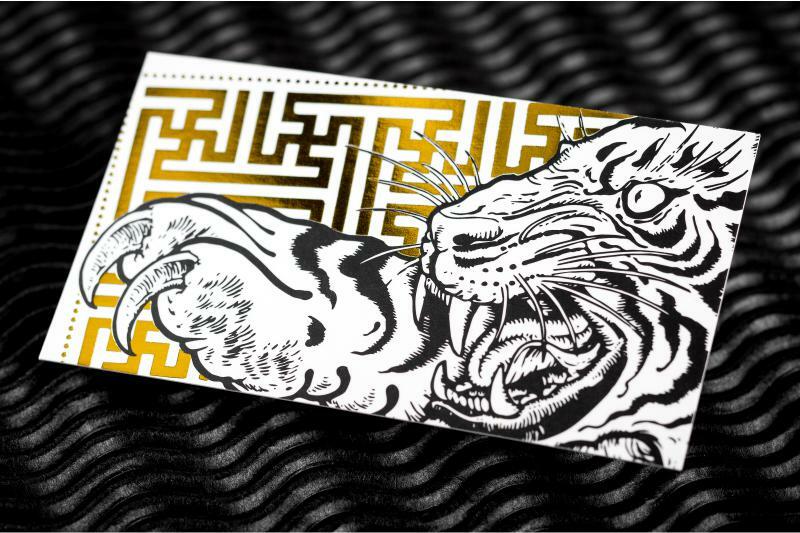 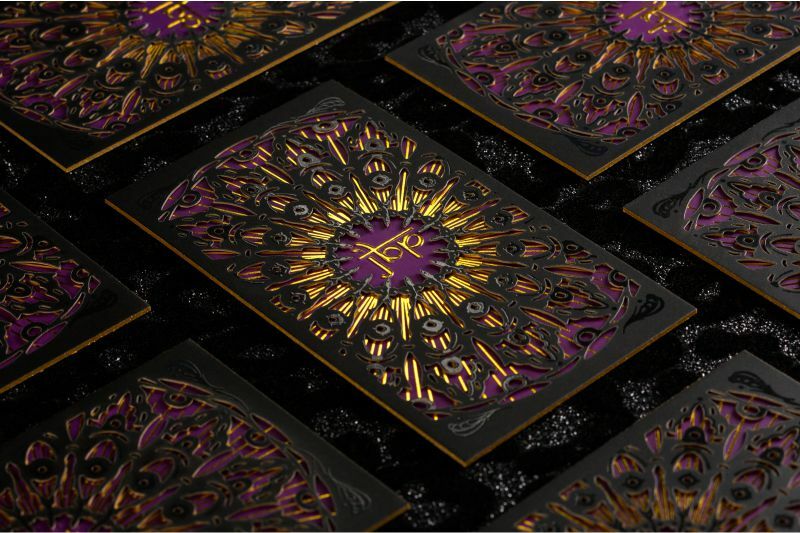 Add impactful elements to your artwork by customizing your card with multiple embossings, Spot UV, Raised UV, Dusted UV, rounded corners or foil. 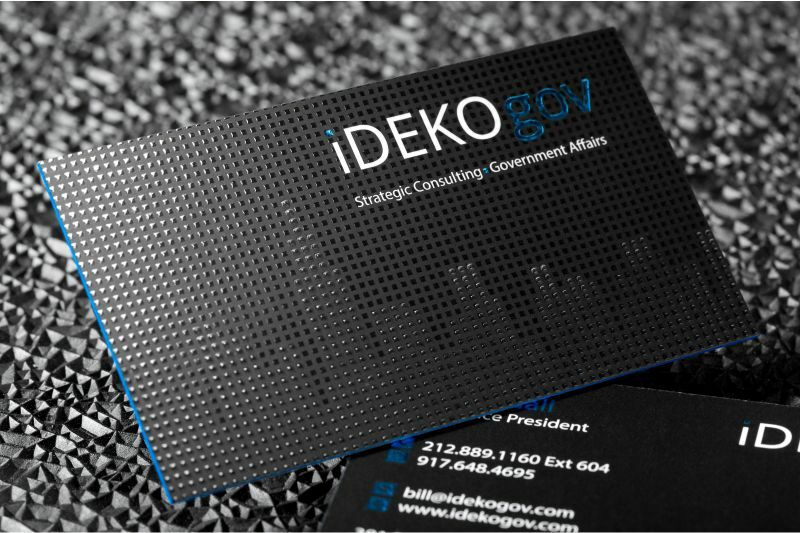 Make an unforgettable impact by choosing our thicker weight stock: 32pt or go for a slightly thinner option with a 24pt or 28pt stock. 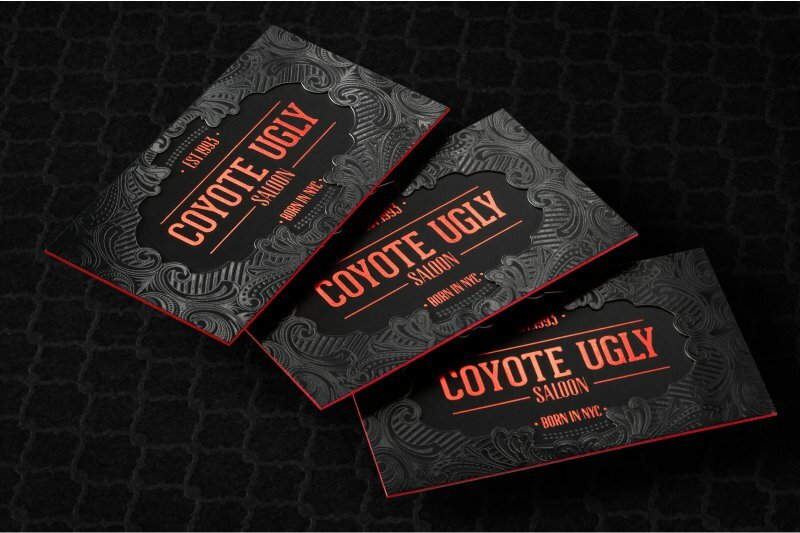 Whichever stock weight your choose, your Thick Business cards are sure to make an unforgettable impression on your business.